With everything that goes into your wedding day, those once-in-a-lifetime moments will go by in a blur—which is why hiring a professional wedding photographer is a must. 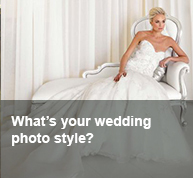 After all, the last thing you should be worrying about is whether your photographer will be able to capture your big day. 1. Book far in advance. The best photographers get booked quickly — sometimes as much as a year in advance, so don’t wait until the last minute to book your photographer. Now is not the time to skimp on your photo budget. Call around and get a price range for services and remember: when the cake is long gone and the dress is stored away, your wedding photos will be the only thing left. 3. Make sure your photographer is a real pro. Only hire someone who has liability insurance, experience taking the style of photos you want, backup equipment and a plan for when things go south. 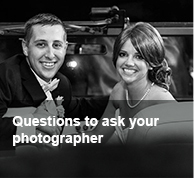 Ideally, he or she is a PPA photographer. 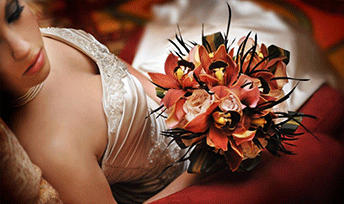 PPA photographers have the technical expertise and artistry to make you look your best and bring your vision to life. Watch this video to see real married couples share their stories. 4. 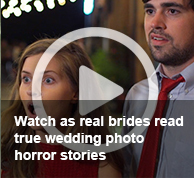 Request to see a full gallery of real weddings. 5. Work with your photographer to create a detailed shot list. 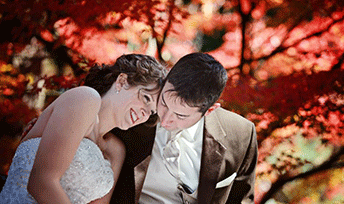 PPA wedding photographers can also help you create that shot list as they know what key moments tell a wedding story. 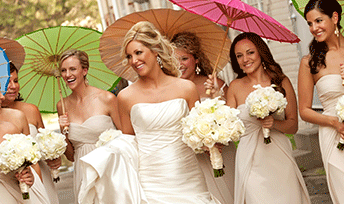 But talk about your must-haves and walk through the entire program with your photographer ahead of time. Share your expectations ahead of time to ensure that your vision becomes a reality. 6. 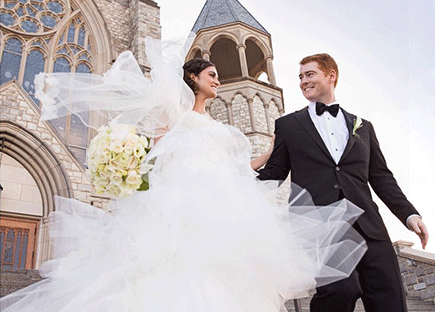 Plan your post-wedding photo strategy… ahead of time! Almost as soon as the festivities are over, you’ll be eager to look at the photos so you can relive your big day over and over again. Ask your photographer for teasers or a “sneak peek,” and a timeline for when the rest of the pictures will be available. Will they give you an online gallery to proof?